Forever Entertainment and Madmind Studio have announced that Agony will release on Nintendo Switch, a first-person, survival horror set in hell. You play as a tormented soul that’s now trapped in the depths of Hell, without any memories of your past – soon learning that meeting the mystical Red Goddess is your only way to escape. With the special ability to control people in your path or to possess simple-minded demons, you must fight for your survival in the extreme conditions that you find yourself in. 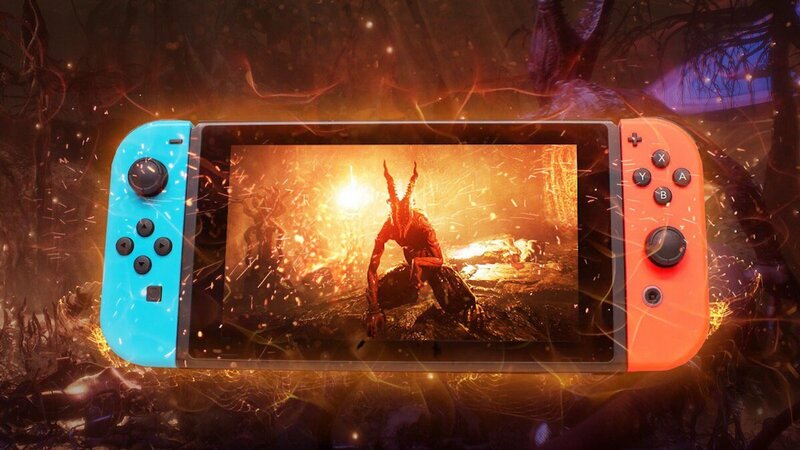 Agony will release on the Nintendo eShop for Nintendo Switch worldwide in 2018.